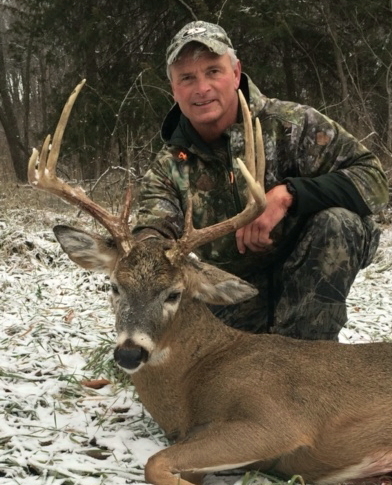 11-year member Doug with his archery buck from the 2018 season. Good job once again Doug! Once again, a reminder all tree stands and ground blinds must be removed by the end of the season.